Men and women are from different planets. Sometimes it is very difficult to find a common language with each other. Even being in the relationship a man and a woman can lose a communication touch and then love disappears too. It is very sad! How to return a common language and love? You need to learn how effectively communicate with him. Firstly, you should realize that you and your man think differently. Then you should find ways how to reach him. Give each other a chance. Do not ruin your love! It is very serious problem between man and woman. 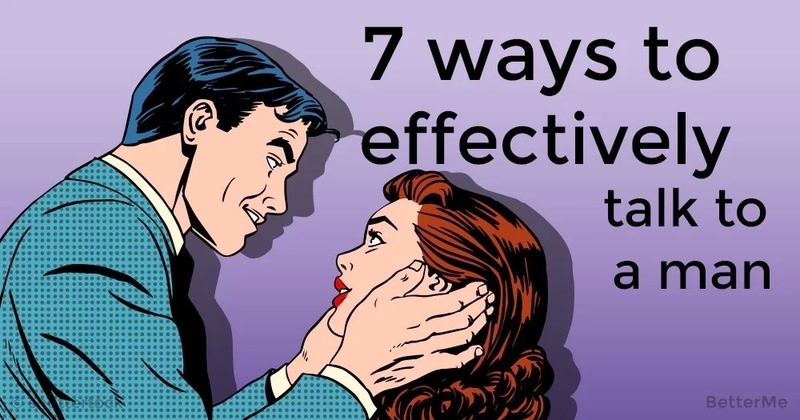 That is why we have prepared seven tips to help you talking to a man effectively. You should try them to save your relationship! Good Luck! You can not attract his attention that is why he doesn’t respond to you. He doesn’t ignore you, he just shut himself away from you. Shouts and tantrums will not help you. Go out to where he is and tell him the information. Don’t walk off or start doing something else while you’re talking to him. He will pay attention to you and it will be the first step to communication. Tell him in advance, what you want to talk about and make an appointment. You should put it on his calendar. Men are goal-oriented and strive to achieve these goals. You and your conversation will be a goal for him that he has to perform. Men tend to forget about everything. You shouldn’t be angry about it. Try to remind him nicely. The more often you remind the more chances he has to remember. Unfortunately, men do not understand our signs. They do not understand our impulses. That is why you should always tell him what you need. Otherwise, he will never guess anything. You should learn to listen to him. Men like it too. Never interrupt him during the conversation. He will see that you listen to him. And believe us, this means a lot to him. 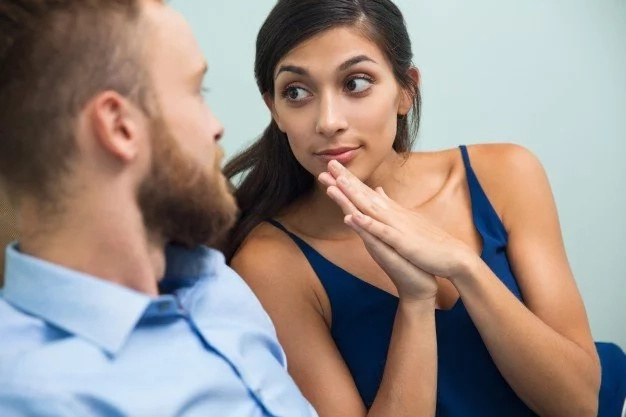 Men do not like long and tedious conversations. It drives them crazy and they’ll start to ignore us. If you want to inform your man, you should try to talk with him briefly and clearly. He will respond to your request and you’ll be happy. You have many unresolved questions with your partner. Moreover, you are really tired to keep it inside. You should invite him to a conversation and talk about all your problems. You have to let him know that he and his attention are very important to you. If you’ll do it with all your heart, it will definitely catch him.